Collaborative analytics typically leverages spreadsheets exchange over e-mail or spreadsheets sharing over the cloud. 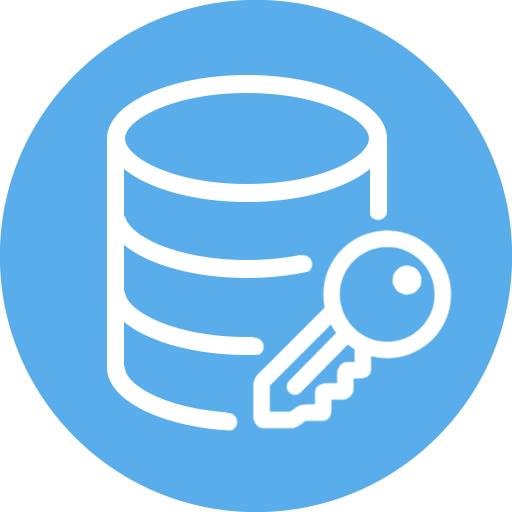 With SpreadSheetSpace, shared spreadsheets reside in the users administrative domains but they maintain synchronization and appear as a shared Excel file; data never leave the user's administrative domain unencrypted! 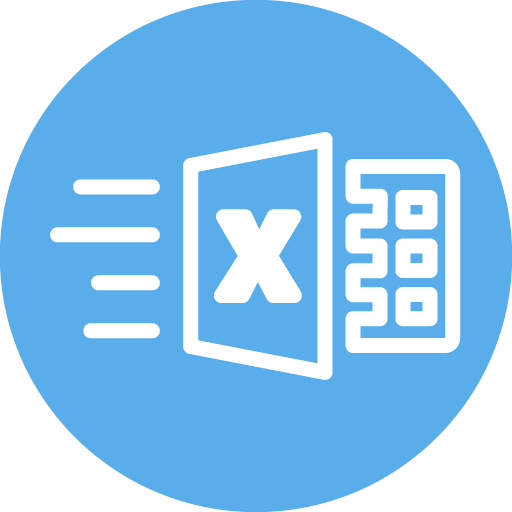 Link enables workgroup collaboration through tabular data exchange using Excel as an interface. 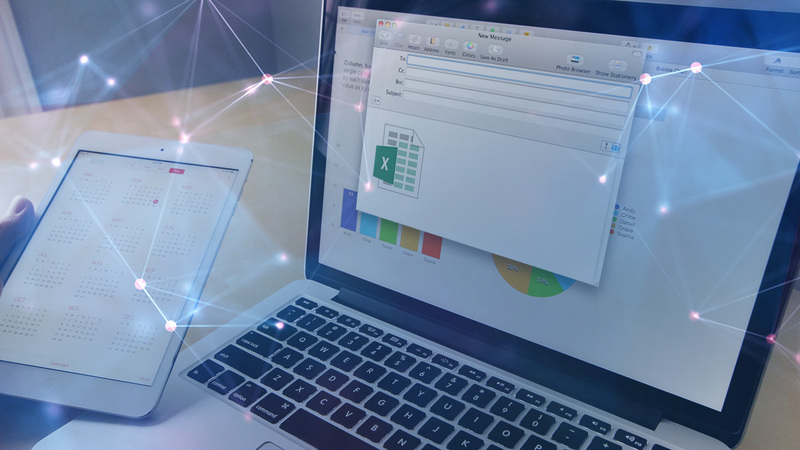 Link improves Excel by providing a powerful, secure, scalable and easy to use platform to allow Excel users to interconnect their spreadsheets. 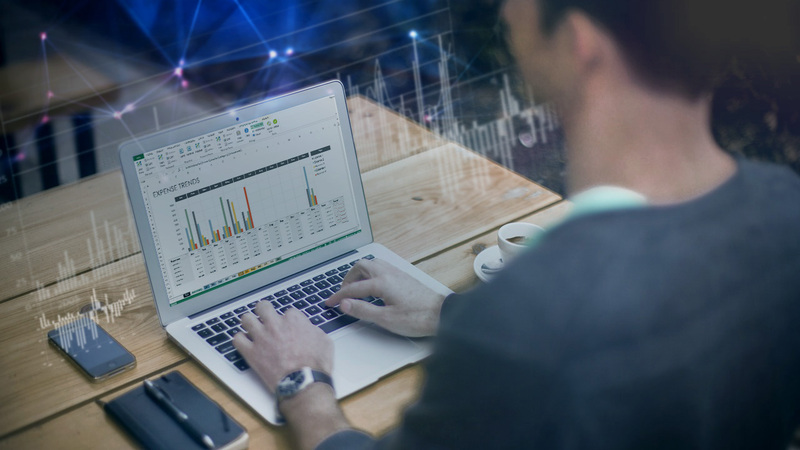 SpreadSheetSpace Sync is a secure service that allows companies and institutions to expose corporate data or open data to Excel users and to maintain the Excel user spreadsheets constantly synchronized with the exposed data. SpreadSheetSpace supports Excel-to-Excel linking over a network. In particular it allows Excel users to expose spreadsheet elements (i.e. ranges, tables and whole sheets) to other users, so they can display them in their spreadsheets and use them to prepare personalized calculations and presentations. SpreadSheetSpace provides automatic synchronization of Excel files, thus eliminating the need of manual synchronization (i.e. via e-mail). The data exposed by the source users can be referred to as the Single Version of the Truth. All recipients will be sure to work directly on the latest version of the exposed data. 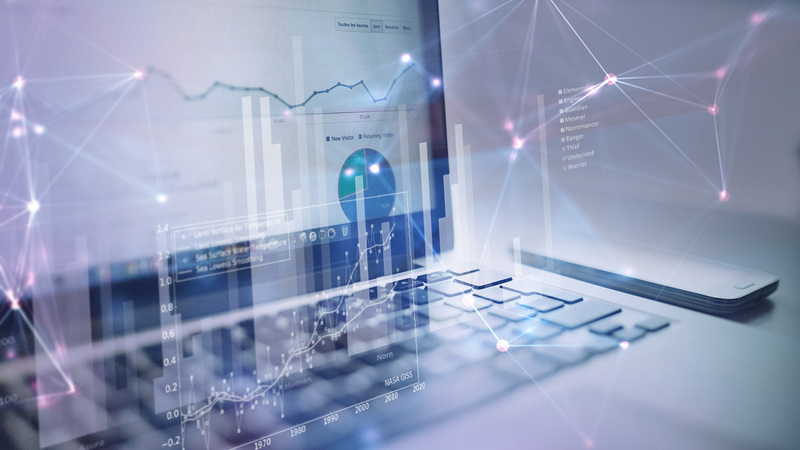 SpreadSheetSpace enables Software Platform-to-Excel connection and gives spreadsheet users the possibility to create presentations based on Software Platform data which evolves over time. Through SpreadSheetSpace, Software Platforms administrators expose internal tables to spreadsheet users so as to allow them to display such tables in their spreadsheets and create live personalized calculations and presentations based on them. SpreadSheetSpace uses an asymmetric cryptography mechanism based on RSA algorithm. User's key pair is generated automatically and in a totally random context during installation process, the private key will never leave user's computer in any case. 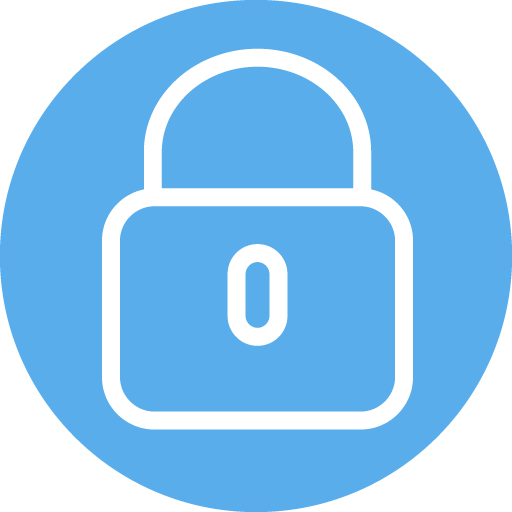 The SpreadSheetSpace server will only be aware of the public keys that will be used to encrypt the data. No one will be able to read encrypted data except recipient users using their own private keys. Keep Control on Your Data! Want to share only part of your worksheet? You can! 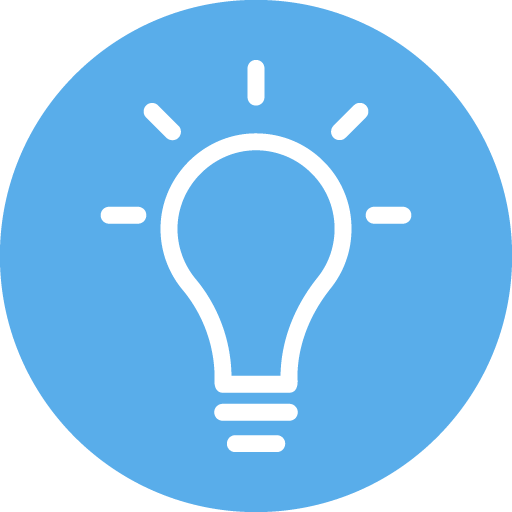 Choose between sharing a range of cells, a	table or a full sheet! Manage who can see your data! Take SpreadSpreadSheetSpace in your business.